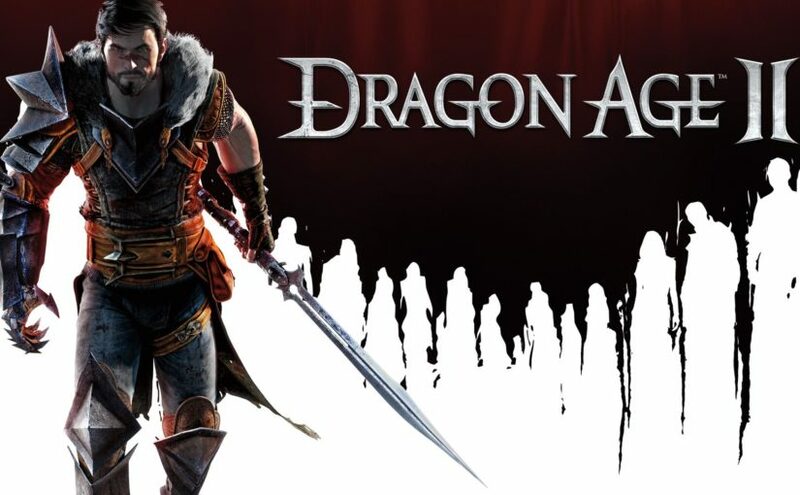 Dragon Age II is one of the free Xbox games for the month. Every week there seems to be no shortage of news coming from the gaming industry. It can be hard to keep track of everything so here is a nice rundown of the most important. Like every other month, Xbox Live Gold members will be able to download a select few free games in December. These games won’t blow you away, but they should tide you over until you unwrap the copy of “Red Dead Redemption 2” your parents bought you for the holidays. Starting Dec. 1, gamers will be able to download “Q.U.B.E 2” for Xbox One and “Dragon Age II” for Xbox 360 and Xbox One through backward compatibility. “Q.U.B.E 2” is a mysterious puzzle game where you awaken in the ruins of an alien world with no memory of anything. You must navigate through the many mind-bending puzzles as you try to uncover the truth. 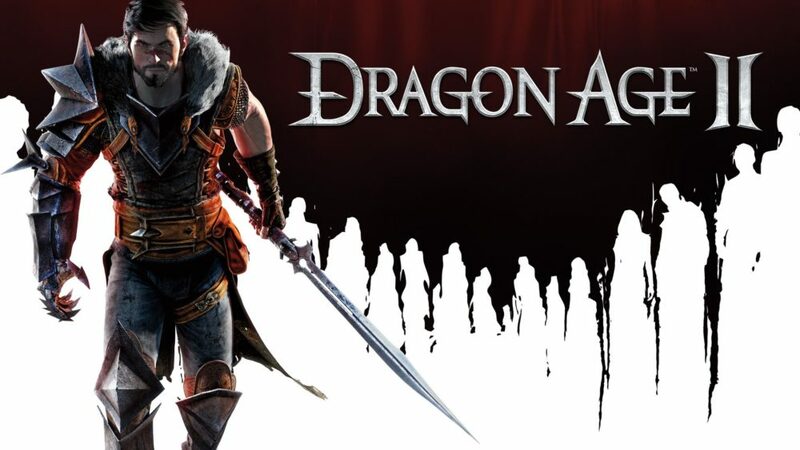 “Dragon Age II” is an epic adventure that takes place over an entire decade. 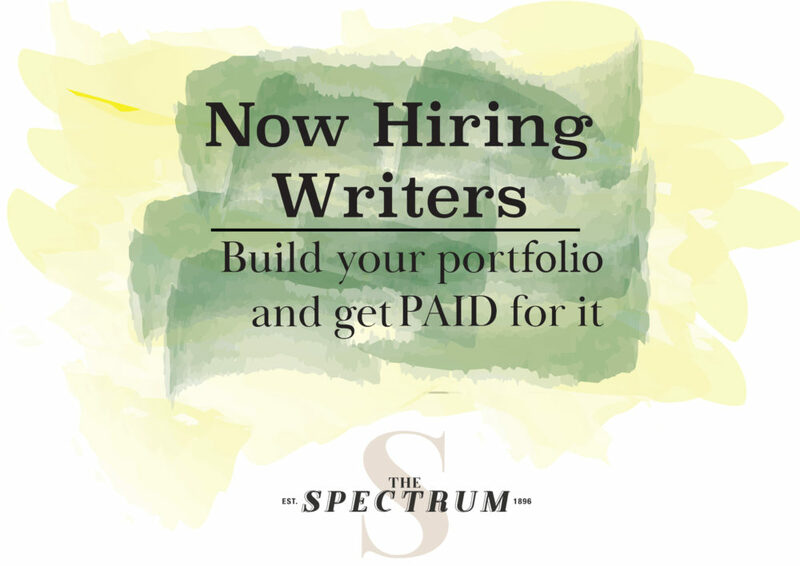 Bring your character from a refugee to a revered champion of the land, as you amass fame and fortune and earn your place in history. Then come back Dec. 16 to download “Never Alone” for Xbox One and “Mercenaries: Playground of Destruction” for Xbox 360 and Xbox One through backward compatibility. “Never Alone” is a unique adventure game that has players play as a young Iñupiaq girl and an arctic fox trying to find the source of the eternal blizzard ravishing the land. It truly is an experience you will not forget. “Mercenaries: Playground of Destruction” was an original Xbox game that tasked players with toppling a sinister military regime. Destruction is the aim of the game here. It is literally in the name of the game. Not to be outdone, PlayStation delivers a helping of games to anyone with an active PlayStation Plus subscription. It’s another weaker helping, but who will have time to play them once you pop in your brand new copy of ‘Spider-Man’? PlayStation 4 gamers can download “Soma” and “Onrush” this month. PlayStation doesn’t lock them to specific time frames, so you can download them both at the same time. “Soma” is a sci-fi horror game about what it means to be human. Delve through secret documents and locked terminals as you try and uncover the truth. “Onrush” is all about action. Defy gravity as you race to win and bring glory to your team while unlocking a slew of customization options. PlayStation also offers games for both PlayStation 3 and PS Vita, though none of them are very noteworthy. The most improved space adventure game, “No Man’s Sky” has received a new update titled “Visions.” Launched Nov. 22, the new update brought with it a whole bunch of new features. The new update added new worlds for players to explore and new lifeforms to interact with. The new worlds are filled with secrets like bones and artifacts that can be displayed in player bases. The update also has many improvements and bug fixes as well as some tweaks to the already impressive graphics. If you still haven’t bought the game, now would be a great time. The highly anticipated online mode of “Red Dead Redemption 2” has officially launched in beta. Players can create their own cowboy and roam the faithful recreation of the Old West with their friends. With it comes a brand new story that you can embark on solo or cooperatively, as well as many mini-games to play like a battle royale mode, where instead of guns you have bows and knives. Rockstar Games and Take-Two Interactive have officially abandoned the “Agent” trademark. According to the United States Patent and Trademark Office, the trademark was abandoned Nov. 19. The game was announced over 11 years ago with little to no news since except for the occasional trademark renewal and the spot it had on the Rockstar website. “Agent” was going to take players on a paranoid journey through counterintelligence. In a surprising announcement, Sony revealed that PlayStation will not be making an appearance at next year’s Electronic Entertainment Expo (E3). E3 is the annual gaming expo where all the major game companies announce all their new products and hold giant press conferences. PlayStation always had a strong presence at E3, so it is strange to see them not attend. Microsoft and Nintendo are still attending along with many smaller companies. Sony has not been the first to pull out in recent years, as Electronic Arts did a couple of years ago and has been hosting their own free event around the same time instead. That about sums up everything important that happened this week. Every week is different and some have way more news than others, so be on the lookout for the next rundown.